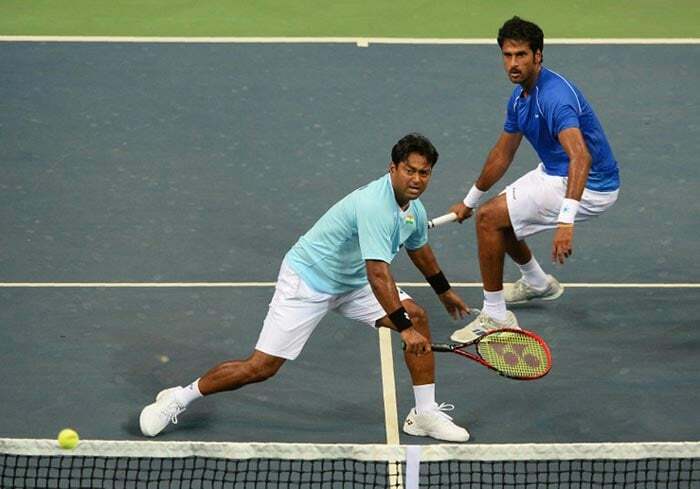 Paes and Myneni were slow off the blocks, but overcame a 4-1 deficit to win the first set 6-4. 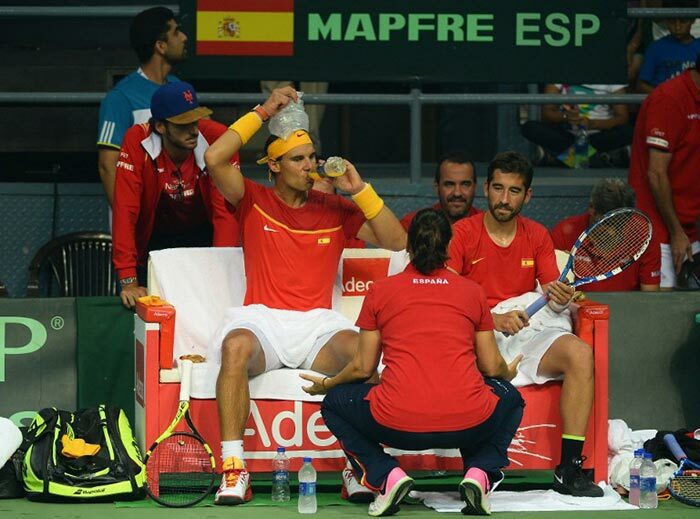 Nadal and Lopez found themselves in a spot of bother after being broken early in the second set. 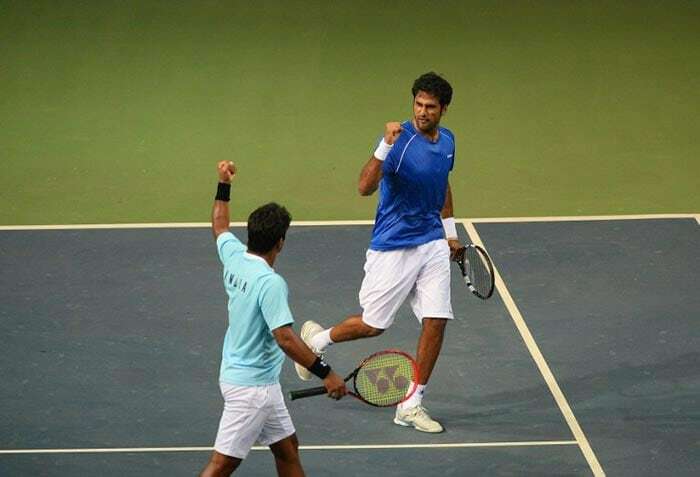 The Indian duo led the second set 5-3 at one point, and looked in control of the proceedings. 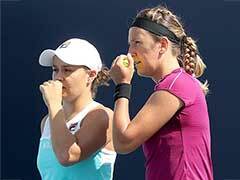 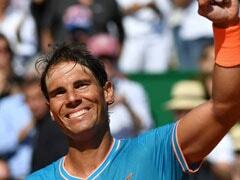 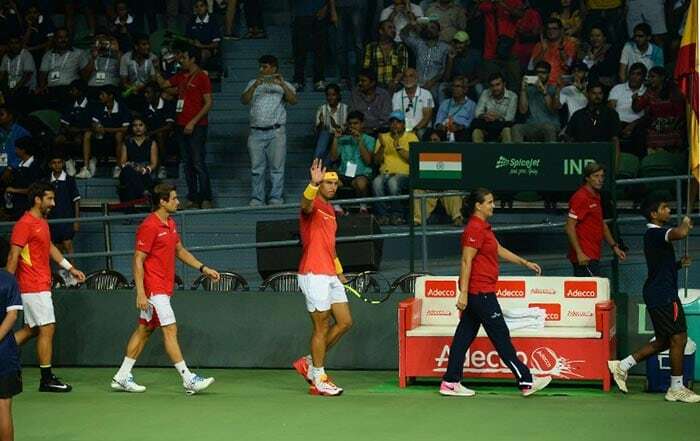 The visitors, however, came back into the match and after breaking back, won the second set via a tie-breaker. 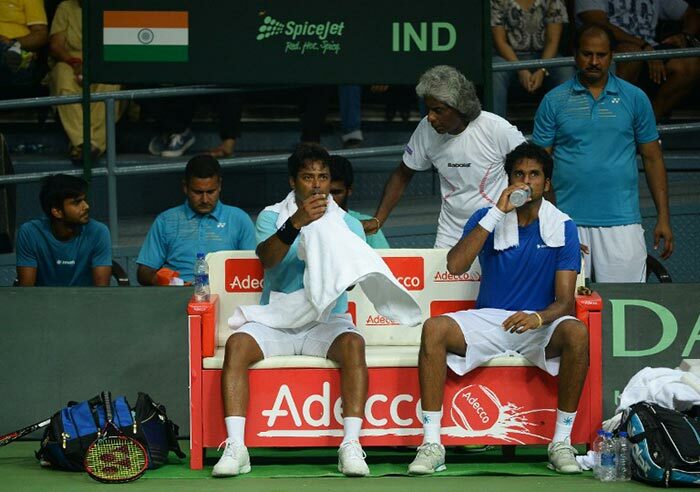 Paes and Myneni never managed to get a handle over the third set after going a break down, and lost the set 4-6. 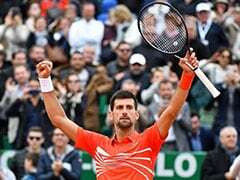 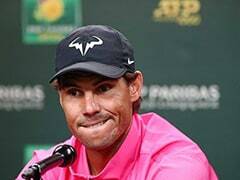 After a slow start to the match, Rafael Nadal gradually grew into the match, and was helped by a star-struck crowd at the RK Khanna Stadium in New Delhi. 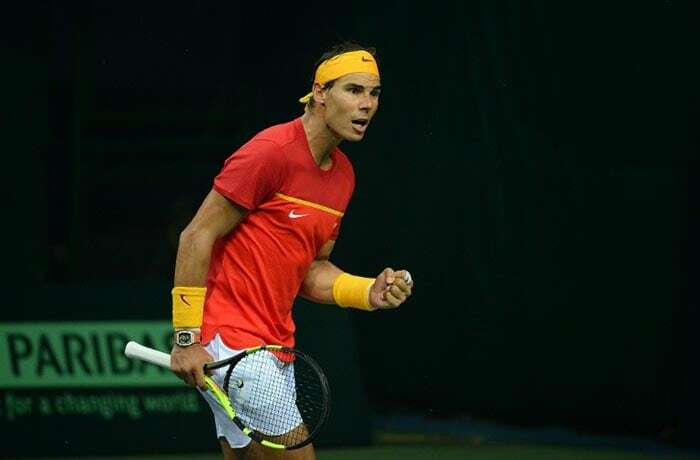 Nadal and Lopez made another comeback in the fourth set after going a break down, in what was a thrilling series of games. 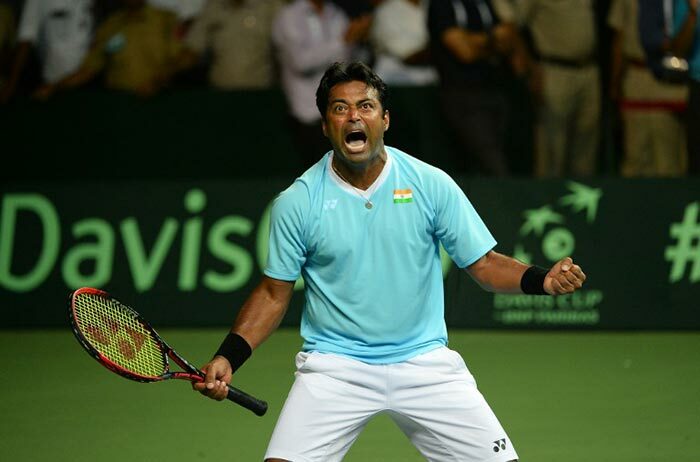 Veteran Leander Paes showed great resilience as well, as India and Spain fought tooth-and-nail in the fourth set. 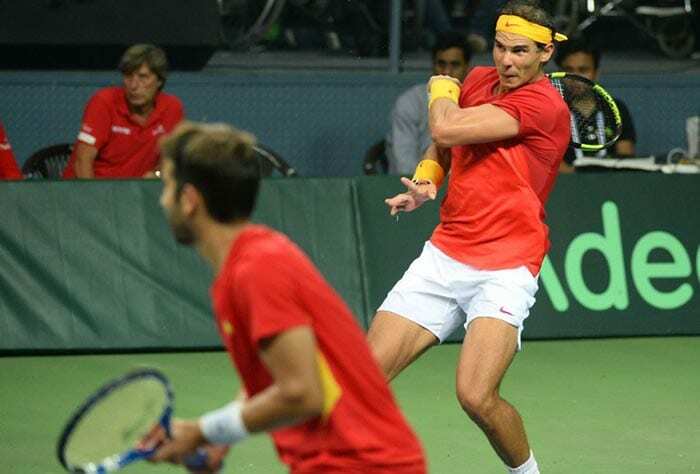 Eventually, Rafael Nadal grabbed the headlines with a brilliant display of tennis as the Spanish duo defeated Paes and Myneni 4-6, 7-6 (2), 6-4, 6-4, sealing the country's return to the Davis Cup World Group.